For as long as I can remember I’ve had my photo taken with Santa. Not for myself, but for my Father. It makes him happy and reminds him of when I was a child and believed in the magic of Christmas. 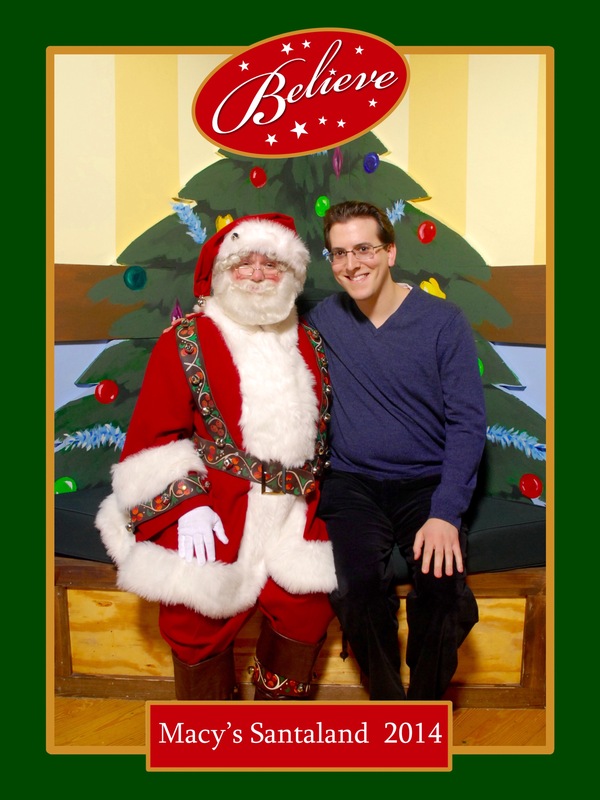 Now that I’m approaching my 30th birthday (next March), I figured I’d get my photo taken with Santa one last time. As expected, he was moved by the photo and appreciated the gesture. And even though this Christmas tradition has come to an end, the spirit of what it represents – making those we love happy – hasn’t, and shouldn’t. This holiday season don’t measure your success through the dollars and cents you spend on gifts, let it be based on the smiles, laughter and joy you bring to others. That’s a tradition worth striving for. Merry Christmas Michael. And wish your Dad a Merry Christmas as well. And Kevin too. I’m Teresa’s Aunt.